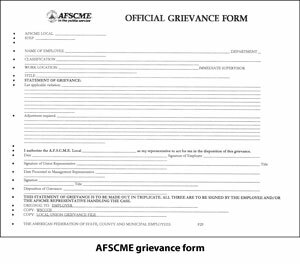 When filing a grievance, you should always check it against the terms of the contract. 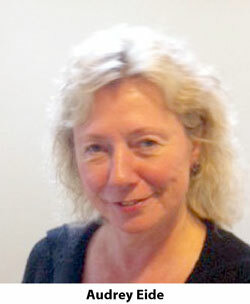 That’s the advice of Council 2 Senior Counsel Audrey Eide, who spoke at the presidents’ conference in Chelan in October. When seeking a remedy, it is important to remember that the arbitrator is empowered to do only what is in the contract, Eide added. Eide reminded members that it is important that grievances should be processed in time. “If an employee does not comply with the prescribed time frames, the grievance is forever waived,” she said. A typical time frame is that the employee should submit a grievance in writing to the immediate supervisor within 10 working days of the occurrence of the grievance, or within 10 working days of the date when the employee could reasonably have known of the occurrence, Eide said. But every contract is different. It is important to be sure to follow the time lines in the contract that applies to you. Eide also pointed out that it is sometimes possible to gain a remedy or benefit in a settlement that you might not have been able to gain in arbitration. An arbitrator has to keep strictly to the terms of the contract, but in a settlement you can seek remedies outside the boundaries of the contract that might be more favorable to the grievant.